Over the years, Ribbon consultants have found, many property owners have been overcharged on fees. Our consultants have also noticed, many property owners are also wrongfully charged. Overcharges in what may constitute as being unlawful charges, amounting to large losses to the property owners. On the ﬂip-side, benefiting the real estate agent and agencies. Due to the observations above, our consultants have developed a working relationship, with Lonsdale & Associates Lawyers, to assist both: vendors (property sellers) and landlords (property owners) reclaim overpaid commissions and marketing fees. Payments which may have been, wrongfully charged by real estate ofﬁces and agents. CLAIM BACK WHAT IS RIGHTFULLY YOURS. The marketing fee also known as VPA, is asked of many vendors, to be paid upfront. A fee, paid by many property owners, even before any service is rendered. Under the Consumer Law Act, the above may be said to be unjustiﬁable. The ACCC standards also supports the view and on face value, the reasonable person may have a need to also be concerned. Notwithstanding, the manor by which agent’s misinterpret the Property Stock and Business Agents Act 2002 NSW and Regulations, leaves a lot to be desired. In essence, REA’s ﬂirt with the law and simply don’t properly account for VPA paid in advance. Thus failing both - their clients and their regulatory obligations. Further to the Marketing Fees charged by Real Estate Agents (REA), a commission fee, is also charged on a successful sale. To be able to charge both VPA and Commissions, there are legislative regulations which agents must abide by. The REA must comply and meet the following requirements. 1)An agency agreement has to be ﬁlled out (contract to sell the property), correctly and in its entirety. 3)There are prescribed forms and customer guides, which must also be issued, prior to the signing of the agreement. Steps to follow if you believe, you have wrongfully been charged both: a commission and a marketing fee. 1) Contact our ofﬁce by email through our online contact form. 2) We will send you a simple form to ﬁll out and return to us via email. 3) We will also contact you via a phone call, to clarify any questions you may have. 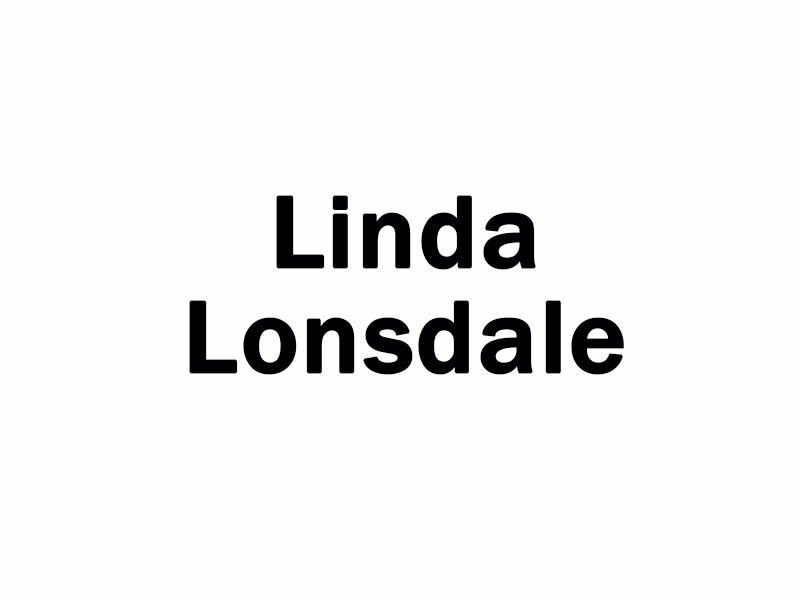 Linda Lonsdale, is the principal lawyer at Lonsdale & Associates Lawyers. Linda, has an extensive and broad experience, in various disciplines of law. Linda has a strong background, in mediation and is highly focused on positive outcomes for all her clients. Along with Linda's extended team of legal practitioners and conveyancing specialist: Lonsdale & Associates Lawyers and Ribbon Property Consultants, have formed a strong alliance to assist client with - wrongfully charged, real estate 'marketing' and 'commission' claims.